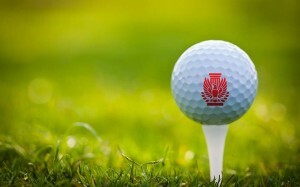 AIA Central Oklahoma » 2019 AIA Golf Tournament – Register Today!! 2019 AIA Golf Tournament - Register Today!! Southwestern Roofing & Metal, Inc.